If you surround yourself with what you are passionate about, your competitors won’t stand a chance. Look for something you would do for free and then find a way to make money by doing what you love the most. ← A milestone – I have reached 30,000+ page views to my humble little site Jenny’s Serendipity !!! Exactly. 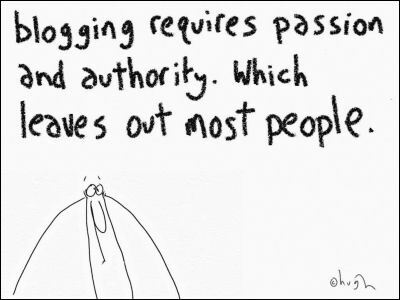 Blogging is my third child. Who came first. Very, very true! I have a very strong passion for photography and can’t imagine doing anything else! Thank you thank you Noynoy !!!!!!!!!!!! Exactly. I encourage my friends and peers to have tunnel vision. If you are passionate about something, simply run your own race. You can’t possibly win if you are watching what everyone else is doing. A prime example of that is Apple. They are dominating various markets by focusing on adding value on top of value to their consumer base.